My man SniperShot can always be counted on for positive vibes, enriching lyrics, dope video ideas, and doper execution. His latest magnum opus comes in the form of We Are One, an affirmation that, no matter what you’re going through or experiencing, you are not doing it alone in the greater scope of things. The idea is transmitted via a clever visual editing trick that works extremely well. Definitely check this one out, share it around, and like/comment it up! Hip-hop man of the earth SniperShot has been leaving his imprint all around the globe lately, literally. He’s recently been sharing a series of vlogs titled Guate about his adventures in Guatemala. He has been taking part in coffee-brewing, environmental exploration and restoration, general goodwill ambassadorship and playing shows. If you’ve got some time, dive in. Hip-hop affords us as many opportunities as we’re open to taking, and it’s up to us to make our dreams a reality. Sometimes, your dreams becoming a reality are lucky enough to impact others, continuing the cycle. My main man SniperShot dropped an extremely wonderful video about love and being yourself, and just in time for Valentine’s Day to boot. 8-Bit not only tells, it shows, and both expressions will stay with you for a long time, guaranteed. This is 100% DO NOT SLEEP ON material. One of my favorite aspects of the hip-hop culture is watching an individual gain knowledge of self. Most every aspect of the hip-hop culture that one may dive in to hits a point in the journey where you have to push past what you originally considered your limits. Whether it be going from fan to MC, listener to DJ, sketchbook king to all city, or head-nodder to b-boy, a transformation will occur. SniperShot has been on my radar for a minute, and the seeds that I originally saw planted in him are starting to form into a full-fledged tree. I Don’t Have The Answers is the perfect embodiment of one of the first key steps towards knowledge of self : realizing how little you know, and learning to how become a storage place for information that will be applied at an unknown point in the future. Cheers to you, SniperShot, and here’s to hoping we can continue to be a part of your journey. SniperShot is one of the more interesting artists I’ve come across in my years of Texas hip hop. He isn’t one to shy away from normal conventions, yet his headspace is completely different when it comes to how he views these conventions. Of the many songs and videos he has made, this one in particular does a good job of visualizing the vibe I get when I listen to SniperShot‘s music. Walkin On Clouds is as mysterious and esoteric as it is a head nodder of a hip hop track. 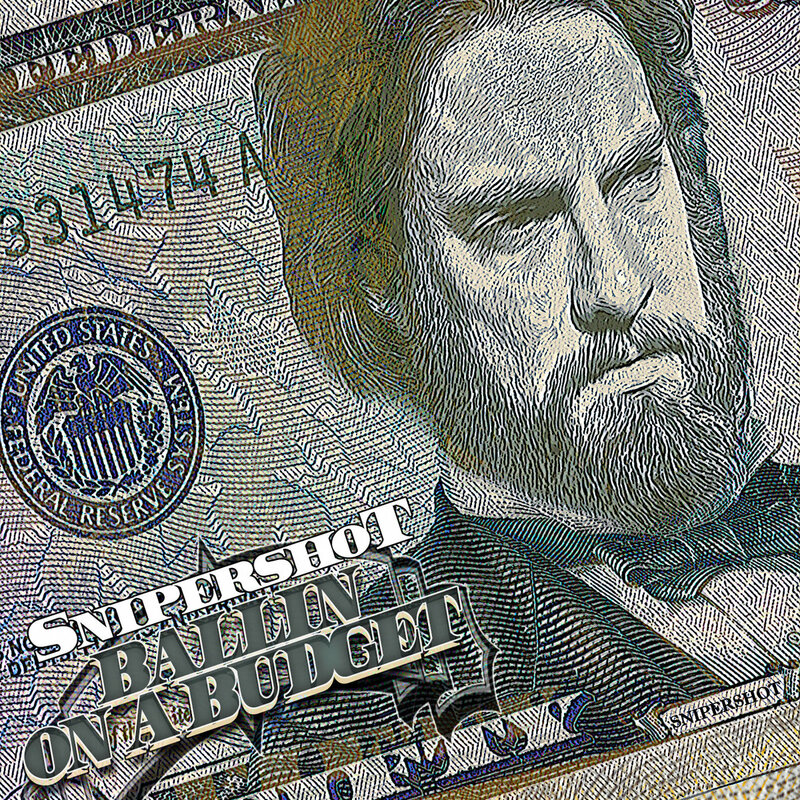 SniperShot has always been on some dopeness, so throw a few bucks or a share towards a good man with a good plan.